Figuring out whether you need consent to display your advertising sign isn’t easy. In part one of this post we looked at the general rules you need to follow to display most sorts of outdoor sign, and the eight different categories of outdoor sign that don’t require consent. In this part, we’ll look at the idea of ‘deemed consent’. What is ‘deemed consent’? And do you have it? Certain classes of advertisment are granted what’s known as ‘deemed consent’. If your advertisement is in one of these classes, this means that you automatically have consent to display it provided that you stick to the rules for that particular class. Follow the regulations and you don’t need any further consent from the planning authorities. 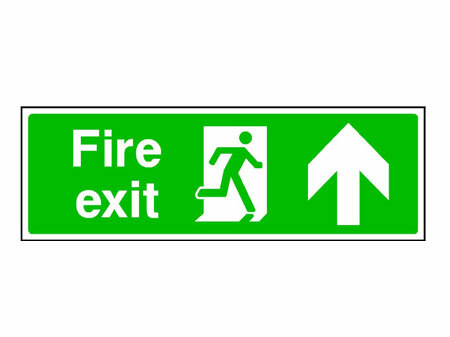 The exception to this is if you are planning to display a sign within an Area of Special Control of Advertisement. If you’re at all uncertain, pick up the phone and talk to your planning authorities. There are sixteen (yes, really!) categories of advertisement that carry deemed consent. There are too many guidelines to list them all, so instead we’ll list all of the classes together with a page reference for the government document. That should save you some scrolling at least! Public bodies include government departments and local authorities, public utilities and public transport operators. These signs give information or directions about services provided. 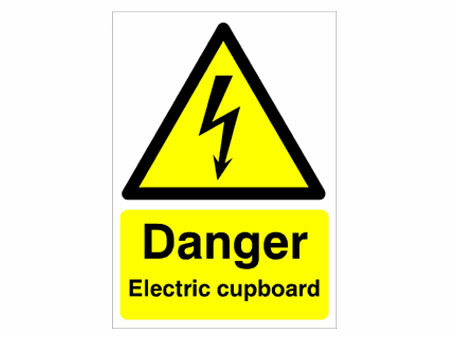 Examples include bus or rail timetables, displays of bye-laws and warning signs at sub-stations. Guidelines on p1o of the document. 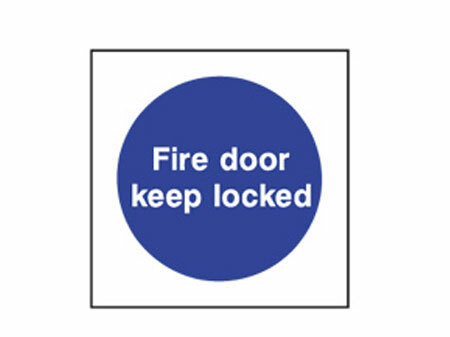 2(A): notices or signs to be displayed on buildings or land for identification, direction or warning. These include street number/name on a house, ‘shut the gate’, ‘beware of the dog’, and private ‘no parking’ signs. Guidelines on p 11. 2(B): notices or signs on a premises advertising that someone (e.g. a person, a company) is carrying on their profession, business or trade within. For example, brass plates outside doctors’ surgeries, company name plates, etc. Guidelines on p12. 2(C): notices or signs relating to religious, educational, cultural, recreational, medical or similar institutions; hotel, inn or public house, block of flats, club, boarding-house or hostels. Guidelines on p13-14. 3(A): for sale/let boards for estate agents, chartered surveyors, auctioneers and valuers. See p14. normally used for commercial purposes. For example, an auction sale of house-contents (displayed on the house) or a sale of livestock on farm premises. See p14. 3(C):adverts by building, engineering or construction companies on the site where they’re working. See p15. 3(D): adverts for local charitable events, such as sponsored marathons for charity, church bazaars and so on. See p16. 3(E): temporary notices or signs advertising that a demonstration of agricultural methods or processes is taking place on the land where they are being displayed. See p16. Notices, signs and advertisements for any commercial services, goods for sale etc available at that premises. ”Premises’ include office buildings, banks, shops, supermarkets, cinemas, vehicle showrooms and garages, factories, restaurants and cafes. Note that the class only covers signs that advertise the services actually taking part on those premises. See p18-19. Covers additional advertising of the type in Class 5 above, but displayed on a forecourt. Examples include enclosed areas in front of a newsagents or tobacconist’s shop; within petrol filling stations, on restaurant or cafe terraces. It doesn’t include pavements in front of premises. See p20. This Class permits some flag advertisements, such as those at housebuilding sites (where some houses remain unsold) See p21. This class covers poster-hoardings used to screen building or construction sites while the work is being carried out. See p22. Covers ‘four-sheet’ poster-panels that are displayed on structures or objects placed on highway land with the local council’s approval e.g. on bus shelters and information kiosks. See p23. Covers outdoor signs for a closed circuit television surveillance scheme or Watch schemes (e.g. Neighbourhood Watch, Home Watch, Crime Watch, Farm Watch) displayed on or near highways. See p23. Temporary directional signs for housebuilding firms informing potential housebuyers and other visitors how to reach a site where new residential development is taking place. See p24. This applies to signs that are illuminated (e.g. a chemist’s shop sign); the building is mainly used to display advertisements; or the advertisement is within one metre of any window or other external opening through which it can be seen from outside the building. See p25. In essence, there’s deemed consent if the space has been used for advertising for the last ten years. See p25. Class 14 permits the continued display of advertisements for which the permitted period of express consent (usually five years) has expired and for which the planning authority has not forbidden any further display of that advertisement, or refused an application for its renewed display. See p25. In other words a tethered balloon. See p25. The last one is self-explanatory, we think. See p25. As you can see, there are actually a huge range of advertising signs that you don’t need planning authority consent for. All you have to do is to stick to the individual regulations. Those regulations are often specific, but not unreasonable, and are set out in the government guidance referenced above. Don’t forget to adhere to the main principles for advertising signs! For more information and enquiries about almost any kind of sign, please get in touch.